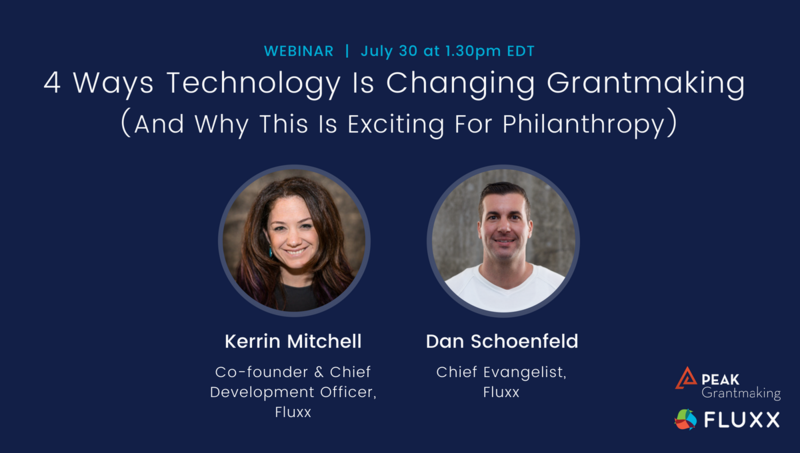 Fluxx’s Vice President of Strategic Development, Dan Schoenfeld, (formerly the Director of Grants and Impact Administration at the Knight Foundation) knows only too well that when foundations invest in the right technology they achieve drastically improved: collaboration, capacity building, and efficiency. 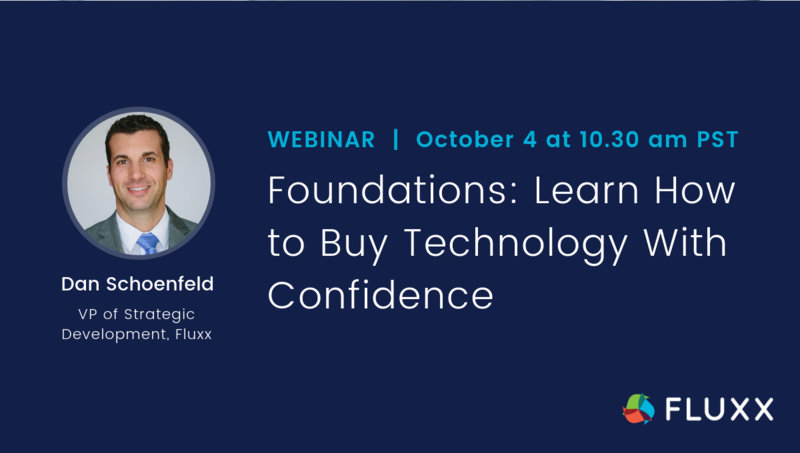 Yet investing in new technology can often be an intimidating task even for the most experienced tech buyers. 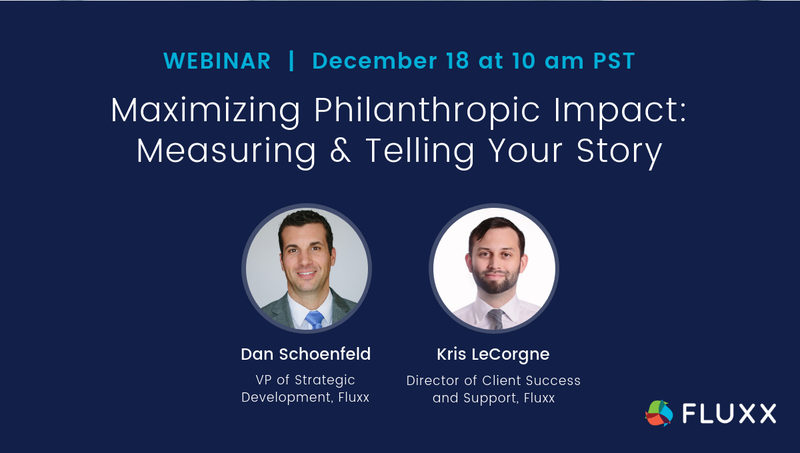 Seeing the positive impact of your organization’s grants can be deeply rewarding, yet we all know that the processes involved in grantmaking itself are often downright tedious and cumbersome—for both the grantmakers and the nonprofits they serve. 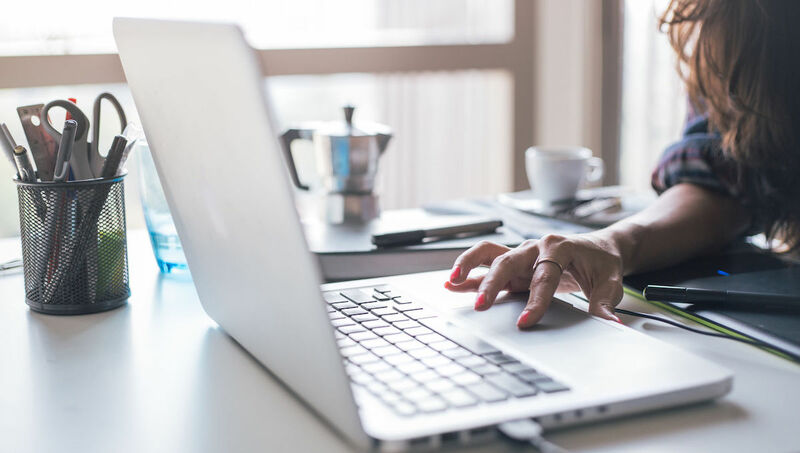 There is a major role for technology to play in order to break down common administrative boundaries as well as increase capacity and collaboration.